Sveggvika is idyllically situated on Averøy island, in the North-West of Norway on the coast of the ocean with marvelous views on both the mountains and the sea. We offer rooms in our guesthouse, a beautifully rustic restorated klippfish factory. The nature here offers outstanding opportunities for outdoor activities like fishing, hiking, kayaking and diving. Thus the town of Kristiansund is just 10 km away, Sveggvika invites you to a quiet environment where nature gets under your skin. A perfect place for relaxation. Sveggvika is a good base for small exploring trips. The world famous Atlantic Road is just 30 min away. Geirangerfjord and Trollstigen can be visited on a daytrip by car, and a boat trip to the Island Grip is recomended. We start the season April 12th 2019. Outside the season we are only open for groups or companies. Come and enjoy the magnificent scenery. Because of Sveggvikas position, fishing and other sea-activities are obvious. Averøy is one of Norway´s largest fishery communities. The main island lies out in the Atlantic Ocean surrounded by numerous smaller islands and covers an area of 175,9 km2. This makes the area the perfect playground for fishing, diving and boat-trips. Mountains, fjords and rocky shorelines offer the possibilities to see and do many things in this picturesque piece of Norway. Averøy is blessed with a lot of open space and unique possibilities to enjoy the nature and mountains by car, bicycle or on foot. There is something to be found for everybody. All the islets, islands and rocks make our this area the perfect place for nice boat trips and offers one of the world's richest fishing-grounds. You can meet a Sea-eagle or even an Orca on your way. Good fishing places are both inside in and outside Sveggvika Bay. In March/April/May the plankton activity brings more wildlife into shallower waters. Cod, Pollack, Anglerfish, Wolffish and Halibut are just a few to catch. The main fishing season goes up to october. The highest mountain on Averøya is called Mekknøken (751m). It is a coastal mountain and offers great views of the mighty mountains Trollheimen, Sunndalsfjella and Romsdalsfjella and of course everything west of these areas. Mekknøken is a single mountain now and now there are several routes to the top. You also have the opportunity to visit Fagerfjellet (634m) / Holstuva (626m). Other hiking trails can be found in many places in Averøy. Take a 2-3 hour walk on foot or by bike from Sveggvika through Sveggensundet. There you will find the memorial for the ships "Irma" and "Henry" and great views of the sea. 17', 15 hp engine. Price: 450 NOK/day, 2800 NOK/week (with fishfinder). Fuel comes extra 18 NOK/L. You don't need to have a boat license. Instructions, lifejacket, a map of the area and all necessary equipment are included. 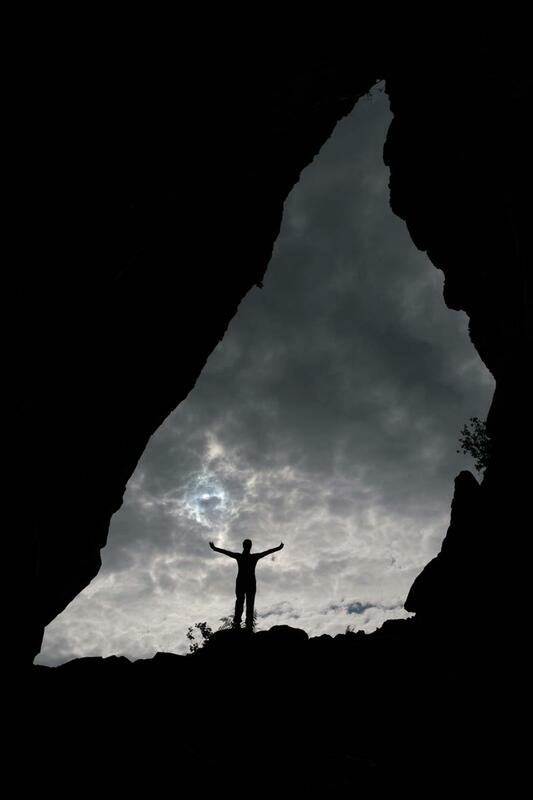 This is a huge cave measuring about 80 meters in length and 4 - 12 meters in width. Bremsnes Cave is the largest cave in Bremsneshatten on Averøya. The main room in the cave is about 80 meters long, and 4 - 12 meters wide. Many legends are spun around this impressive cave. 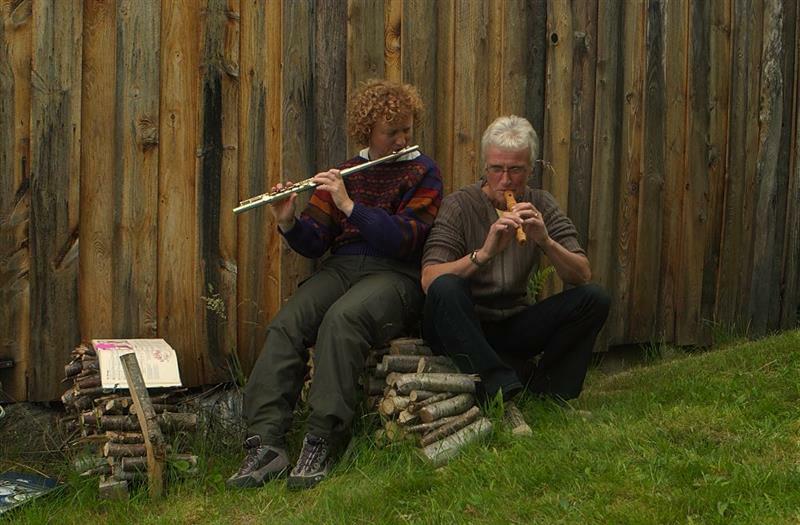 In the area around Bremsneshatten and Bremsneshola, several settlements have been found from the Stone Age, and a cultural trail has been built in the area. The cave can be visited at your own risk. The opening to Bremsneshola is up in the rock wall at Bremsnehatten, and one has to climb up the stone wall to get to. From the top of the ura one has to go down 10 meters to reach the cave floor. 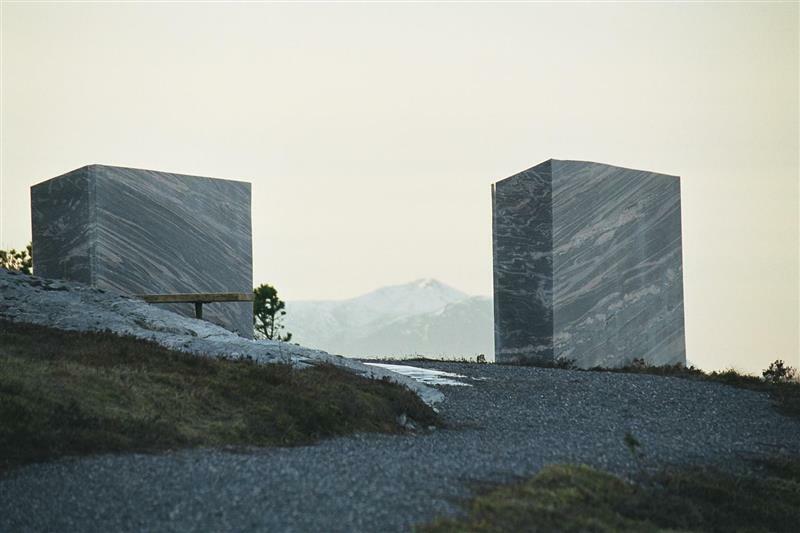 The memorial "Silent room" has been erected in memory of the warship of the Hurtigruten "Irma" and the cargo ship "Henry" on 13 February 1944. 65 Norwegians lose their lives in this tragedy that took place at Hustadvika, just outside Hestskjæret lighthouse. The incident has left deep traces in the lives of those involved. After 58 years of grief, desolation, loneliness and thoughts, survivors and survivors and those involved in the rescue work were given a "quiet room" to go to. "Quiet Room" was officially inaugurated by H.M. King Harald V 16. 09.2002. Built in 1879, this is one of the lighthouses overlooking the hazardous Hustadvika. Was inhabitated in older times but is now automated. It is still an important landmark but is not very much visited due to its inaccessibility. 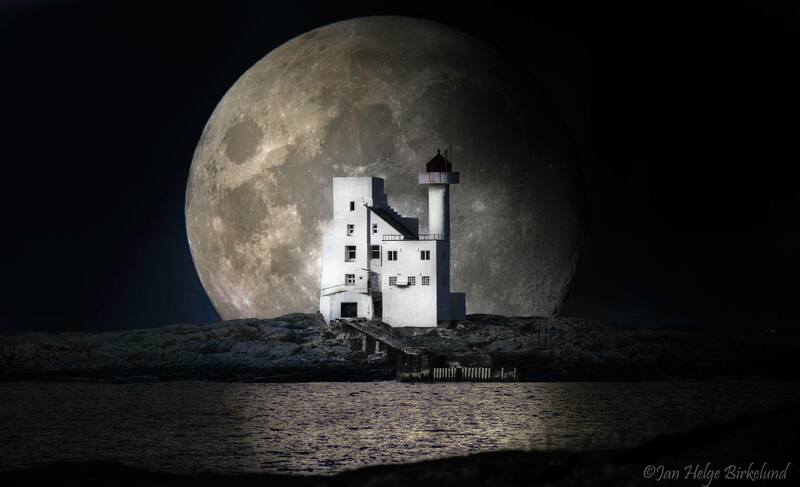 On Hestskjaeret Island you will find the traditional lighthouse that was built in 1879. Due to rough weather conditions several ships found their sea graves here. The brig “Speculationen” went down in 1795. In 1898 steamship “Aud” sank. Remains of both of them can be seen at depths of 15 to 38m. Sloping rocks with ledges of sand and several other small islands make this site very interesting for fishermen. Cod, Pollack, Anglerfish, lobsters and crabs are always present. The Atlantic Road, only 30 min by car from Sveggvika, is one of the most visited tourist attractions in Norway. The Road is 8,3 km long, build on several small islands with 8 bridges and several landfills and has spectacular open-sea-view. 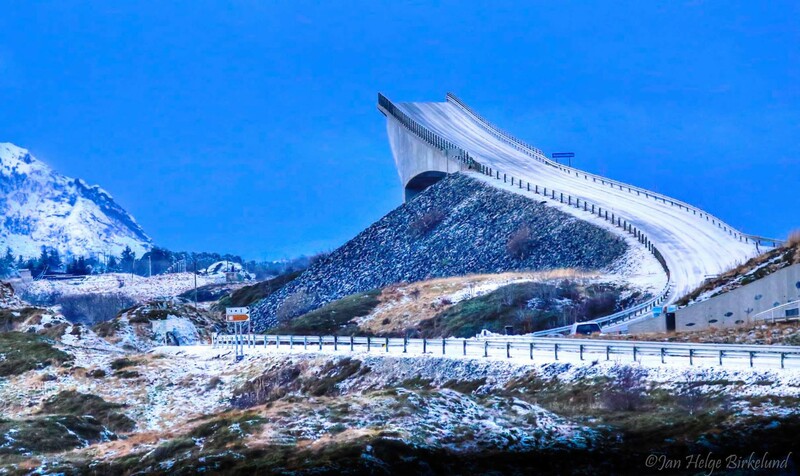 In 2005 the road was voted Norwegian Construction of the Century, was also voted as The Most Beautiful Road In The World (“The Guardian”) and Norwegian Best Tourist Attraction in 2010. The weather and light makes the journey across the Atlantic Ocean Road to a new experience each time. Kristiansund (“The city at sea”) is a charming and beautiful city, surrounding a natural harbor, and with Norwegian coastal environment at its very best. A walk through this town is both interesting and inspiring. The city is well known as an old maritime town with its maritime environment where boats traffic the harbour between the different parts of the city constructed on 4 islands. Kristiansund is the city of “Klipfish”, and klipfish is also a well known product for export. From Sveggvika it takes about 15 min to Kristiansund. Geirangerfjord is probably the most beautiful fjord in the world. The breathtaking scenery is unique, with it’s wild waterfalls and steep mountains that drops into the calm fjord. 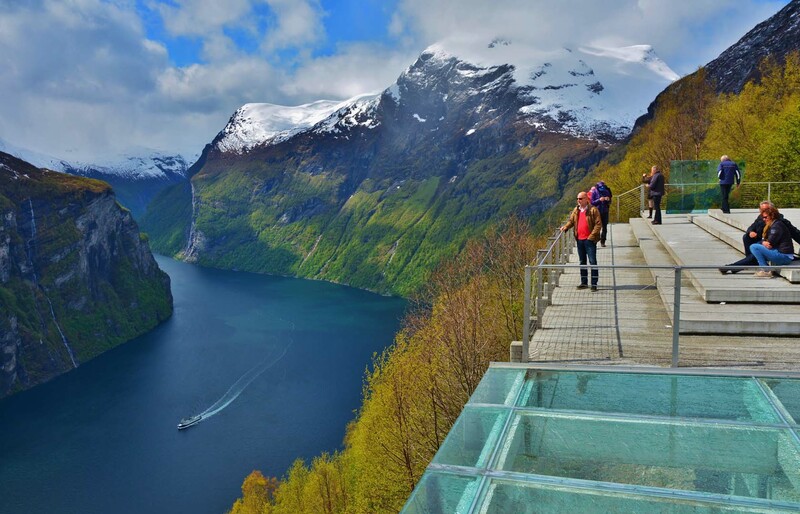 Geiranger today is one of the most popular tourist attractions in Norway and since 2005 the Geirangerfjord has been on the UNESCO World Heritage List. Archaeologists believe that some of the rock carvings in Averøy are among the oldest layers of rock carvings in the county. 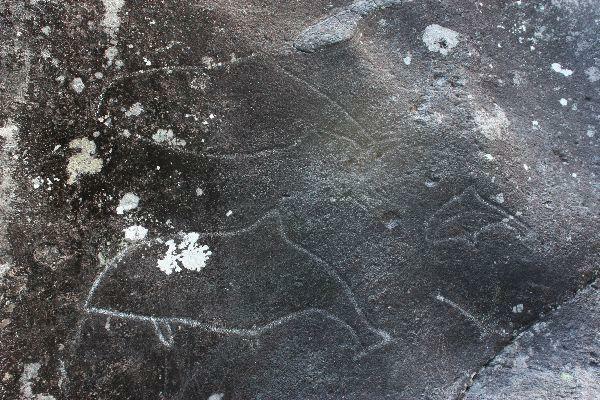 At Søbstadklubben, rock photos are cut in the rock, and it is easy to recognize what many of the images represent: Whales, boats and birds. The animals has been a multi-faceted symbol. In addition to hunting and food, they are also about society and faith. Carvings are lifeblood carved in stone. The field at Søbstad contains 17 characters / symbol. The roasting field was discovered 30 years ago. The main yard of the museum with it's 11 buildings form a typical coastal farming environment the way it was around the 18th to 19th century. Her you can find farmhouses, storehouses and "fire-houses" (Eldhus) from different eras. 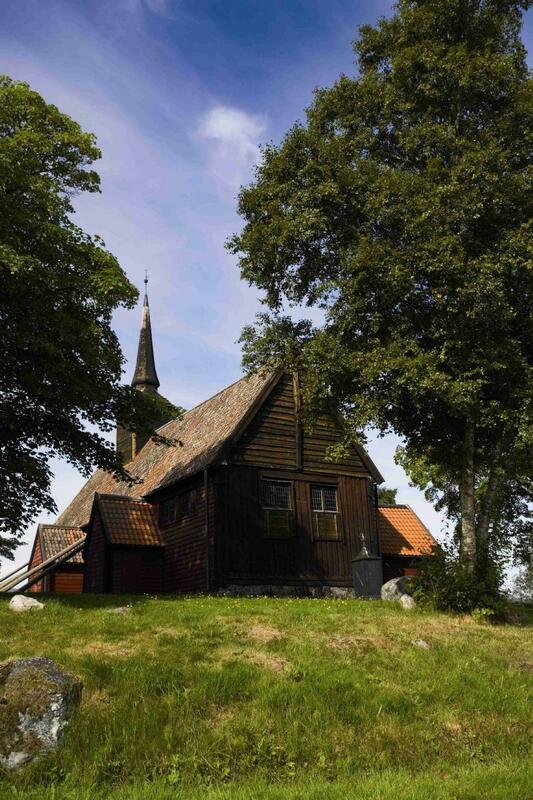 This church is one of the youngest of Norway’s 28 stave churches. Built around the 13th century.